Throughout the last year and a half of his life, Allen Ginsberg phoned many of his poet friends to ask if they had any social verses opposing America's rightwing drift or otherwise speaking their current political minds. 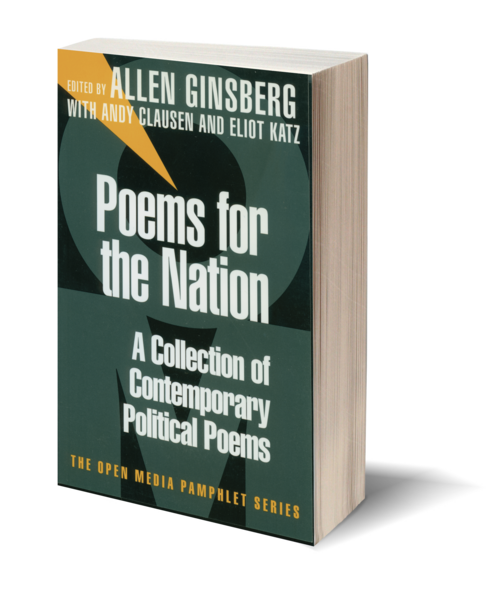 This volume presents the perceptive and visionary poems that Ginsberg collected (with selections based on his notes), and also includes writings from contributors to "Planet News," an historic tribute to Allen Ginsberg that was held at New York City's St. John the Divine Cathedral in May 1998. Featuring the voices of: Antler, Amiri Baraka, Barbara Barg, Eugene Brooks, William Burroughs, Andy Clausen, Wanda Coleman, Jack Collom, David Cope, Jayne Cortez, Diane di Prima, Eric Drooker, Lawrence Ferlinghetti, Cliff Fyman, Allen Ginsberg, Aime Grunberger, Eliot Katz, Tuli Kupferberg, Sharon Mesmer, Daniel Moore, Eileen Myles, Carl Rakosi, Bob Rosenthal, Nanao Sakaki, Edward Sanders, Janine Pommy Vega, Anne Waldman, and Peter Lamborn Wilson. 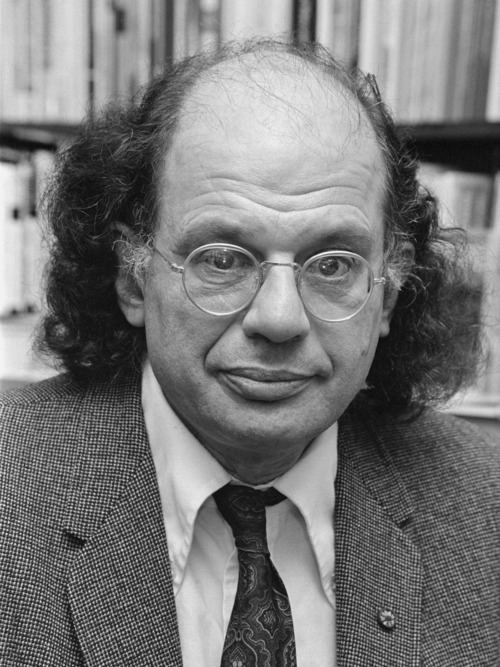 Allen Ginsberg (1926–1997) overcame censorship with his signal poem Howl, now one of the most widely read poems of the century. Crowned Prague May King in 1965, then expelled by Czech police and simultaneously placed on the FBI's Dangerous Security List, Ginsberg traveled to and taught in the People's Republic of China, the Soviet Union, Scandinavia, and Eastern Europe, where he received Yugoslavia's Struga Poetry Festival "Golden Wreath" in 1986. He was a member of the American Academy of Arts and Letters and co-founder of the Jack Kerouac School of Disembodied Poetics at the Naropa Institute, the first accredited Buddhist college in the Western world. He was winner of the Harriet Monroe Poetry Award given by the University of Chicago in 1991 and in 1993 received France's Chevalier de l'Ordre des Artes et des Lettres. Ginsberg died of liver cancer, April 5, 1997, in his home in New York City.